Sedona’s City Council unanimously approved a Conditional Use Permit to construct a water storage tank and booster pumping facility by Arizona Water. Click here for more information. 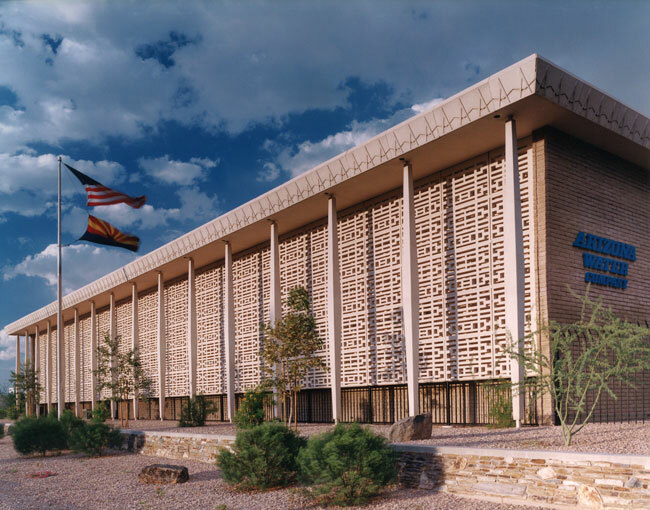 As a result of the 2017 Tax Cuts and Jobs Act and as approved by the Arizona Corporation Commission (ACC), Arizona Water has reduced its general service rates for all its customers to reflect the lower taxes paid by the company. On December 5th, 2016, the Arizona Corporation Commission issued Decision No. 75832 which reinstated the System Improvement Benefits (SIB) surcharge. The SIB is a surcharge on customers water bills to recover a portion of the costs associated with distribution systems improvements that have been completed.